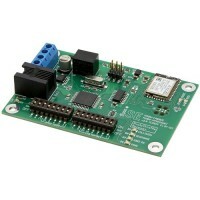 The ISE AVR Programmer is a simple USB programmer for AVR microcontrollers. 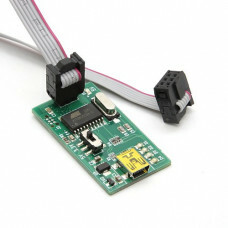 It is based on the popular Pocket AVR Programmer from SparkFun, which in turn was based on the USBtinyISP from Adafruit. 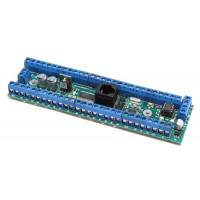 Unlike those predecessors, however, the ISE AVR Programmer has native support for powering 3.3V targets, in addition to powering 5V targets and also being compatible with powered (3.3V to 5V) targets. 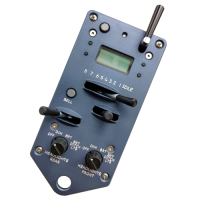 When using the MRGui programming utility (Windows, Mac OSX), no additional configuration is needed as MRGui comes bundled with support for the ISE AVR Programmer. 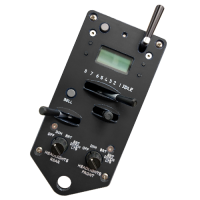 The ProtoThrottle™ Realistic Control Stand Throttle mimics a standard EMD control stand including fu.. 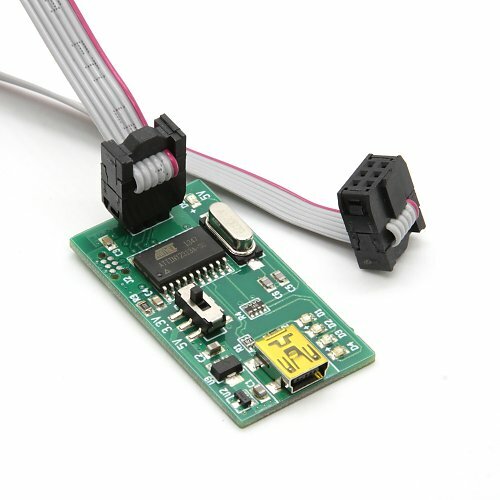 This receiver connects the ProtoThrottle to an NCE command station or Power Cab* using the Cab Bus p..